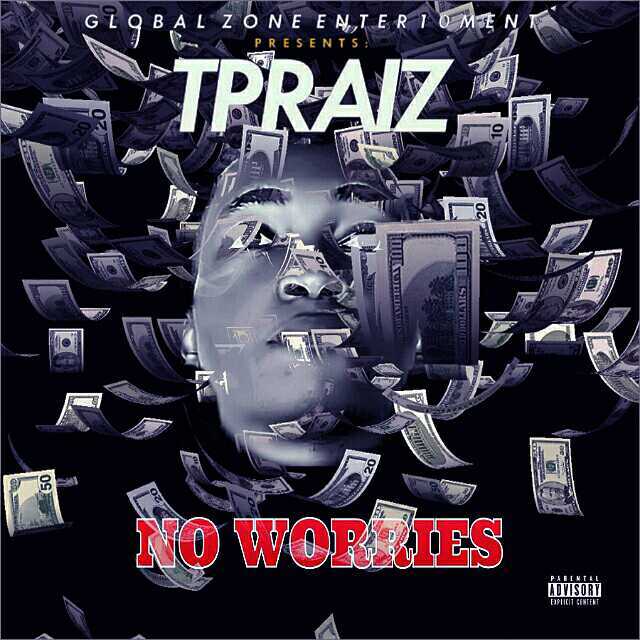 Gz Enter10ment presents "No Worries" by "Mr Tpraiz" Who is also known by the full name "Alenkhe Larry Titus"
After the recent release of "Pretty Lady" and many other past hit Singlez, that is still making waves on the internet & so many other top radio stations. 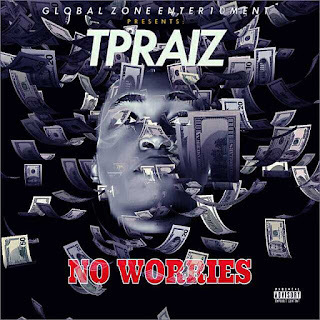 Mr Tpraiz Surprise's us again with yet another breath taking Rap single, titled "No Worries"
And believe me when We say breath taking, We mean it. 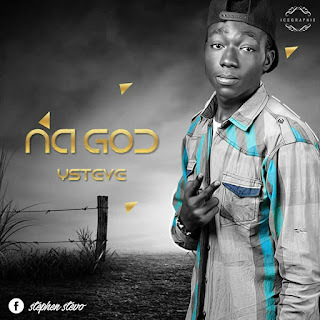 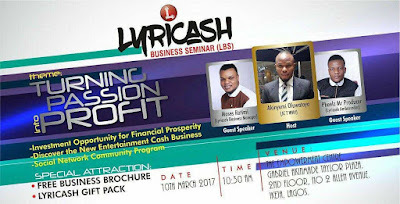 Download, Listen & Drop Your Comments.